A healthy lifestyle starts small healthy choices. 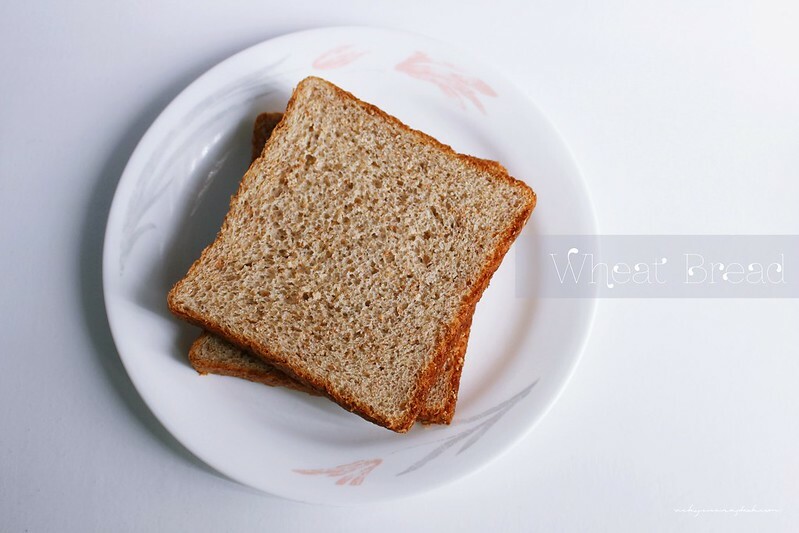 So, these past two weeks, I’ve decided to move from eating white bread to wheat bread. It’s actually surprisingly good and not as bland as I imagined. It makes me feel a little healthier though I’m not sure if it makes much of a difference. 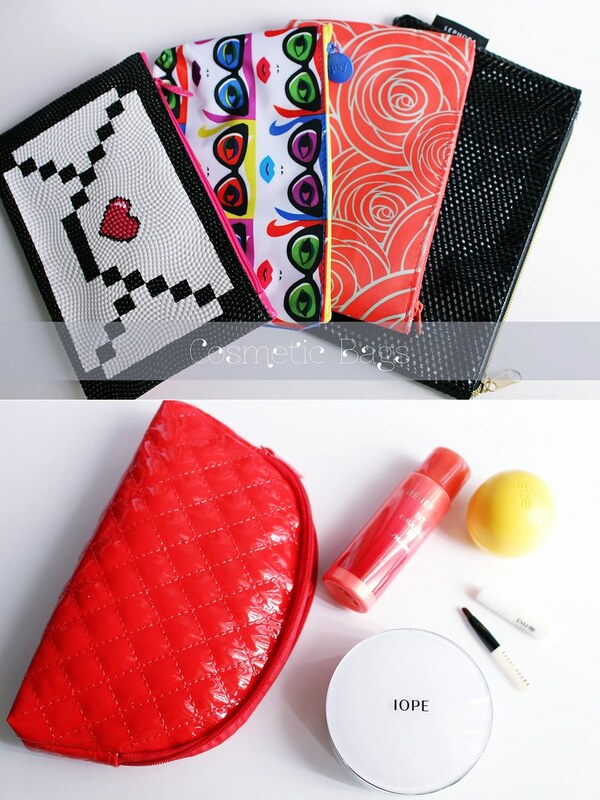 In some my previous posts, I’ve talked about receiving very pretty makeup bags from Ipsy. I’ve collected quite a few since I’ve subscribed and received a few from purchasing other makeup products. I found that they make very great organizers for inside my bag. I separate the things I need like house keys and car keys in one bag while another would be for my actual makeup. I keep several of them inside my bag and it makes it much easier when I change purses. For someone that works 9 hours a day behind the computer and spending the rest of my night staring at another screen, my eyes became extremely strained and tired. 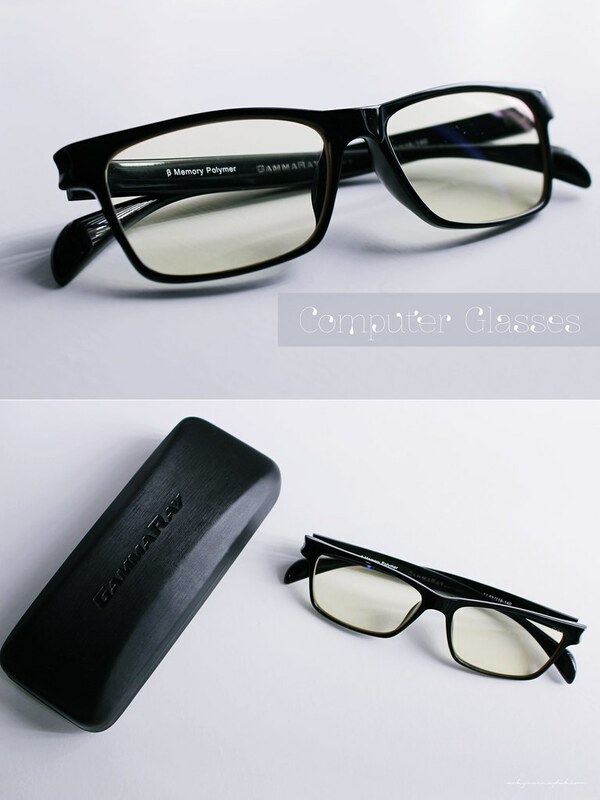 I recently “borrowed” a pair of gaming/computer glasses and wore them at work. They seem to help quite a bit. The glasses are tinted and makes staring at the screen a little less stressful. I bought these glow in the dark pins at a local Joann Craft Store and they are very pretty at night. I think they are very easy to locate if I had lost one on the floor and they very ascetically pleasing to the eye at night. I received this lipstick in the last Ipsy glam bag and the color is great for gradient effects. I used the NYX lipstick towards the middle of the lips for that gradient and fading look. The color is very bright and pigmented. As someone that prefers lip stains, the lipstick doesn’t last as long. After one meal, it’s pretty much gone and would need to be reapplied. 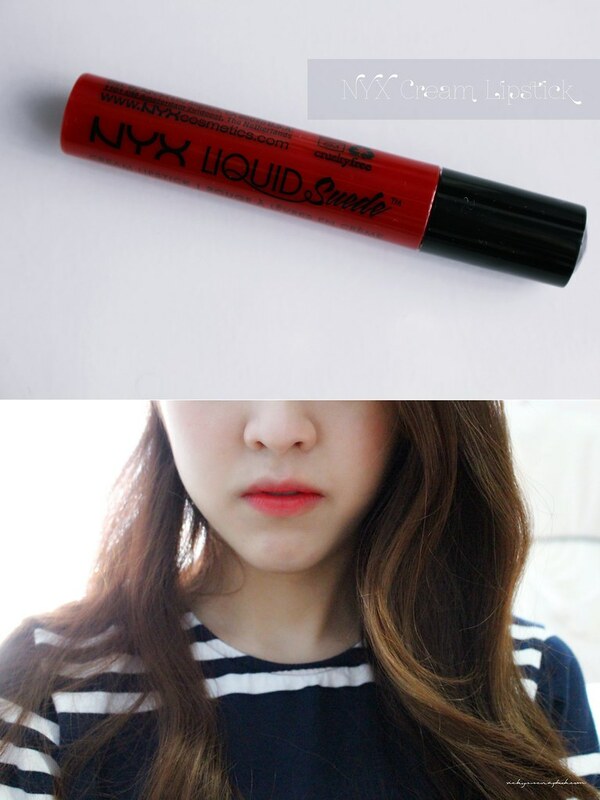 But the color is very pretty and unlike traditional lipsticks, it’s not as dry. Wheat bread is really good for you so I think it will make a difference Vicky. I am here in China eating wheat noodles and I now love them. Love the bags. Such a lovely little collection. I got a nice ‘Kate Spade’ toiletries bag from Qantas on the way over here to China. What are the negatives of white bread ? I love those glow in the dark pins! I wonder if I can find them here in Australia! God knows how many times I have tried to locate the regular ones when they are dropped! Ohh probably because they’re a little heavy? Lovely snaps!! 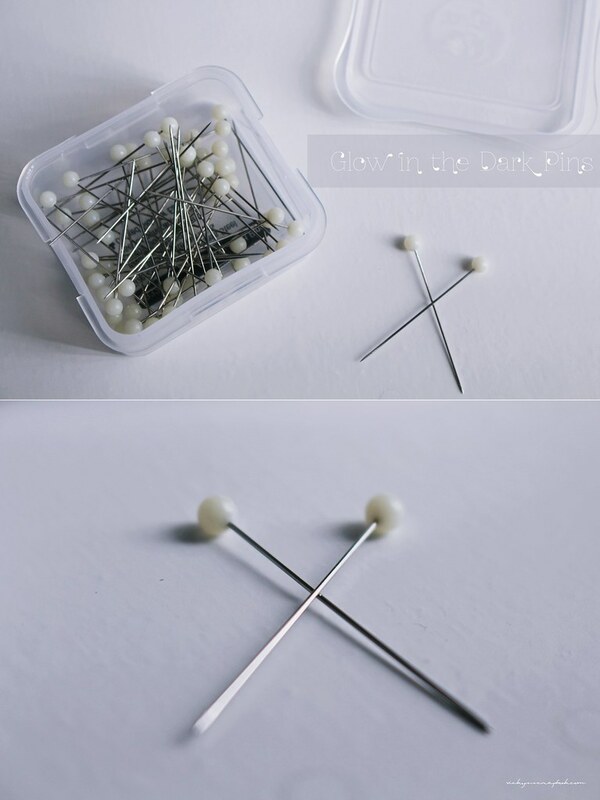 Those push pins are quite clever… glowing in the dark is a very helpful characteristic!